Since 2007, New Taipei City Government has hosted the “Drum Arts Festival” every May and June. Inspired by the theme of “Xiang Ren He drums”, myriads of static exhibitions, drum arts classes, arts performances and DIY experiences are organized to promote drum arts in New Taipei City. Furthermore, domestic and international drum arts groups are invited to design the Drum Night, Parade, Drum Power, Drum Tour, Drum Park experiential activities and Exhibition of Drum Culture. 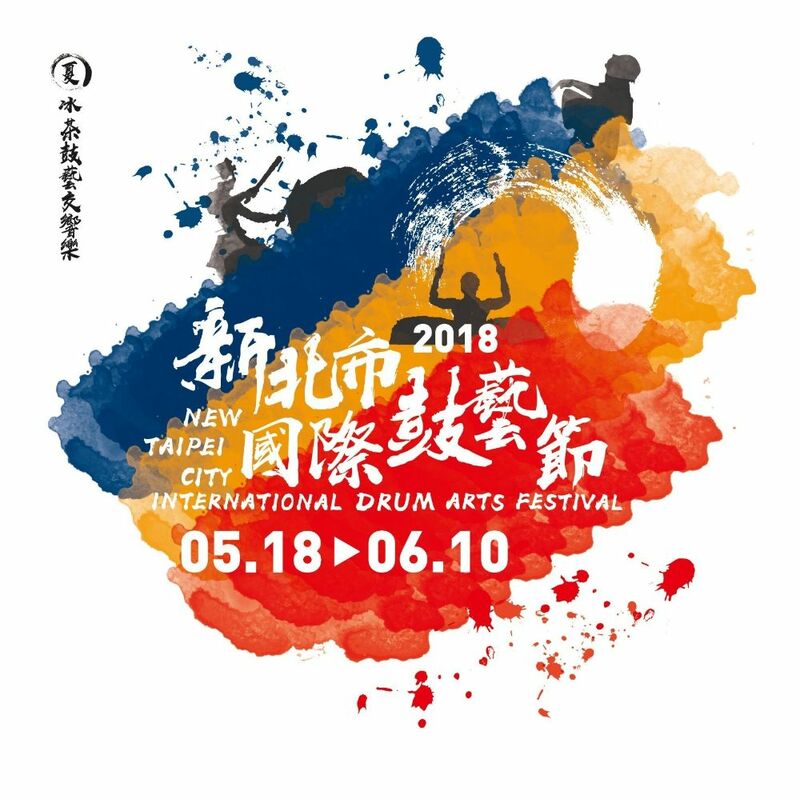 2018 The International Drum Arts Festival in New Taipei City will be on display at 5/18- 6/10, and the “International Show” that is expected to be a combination of domestic and overseas teams will be held this year with multiple cross-border and innovative performances.